Ex-Superman To Play The Atom On Arrow! It looks like the people over at the CW are intent on making their version of the Justice League! 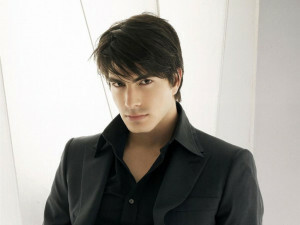 According to the Hollywood Reporter they have added Superman Returns actor Brandon Routh as Ray Palmer AKA The Atom to their hit show Arrow. Brandon did a pretty good job as Superman in Superman Returns, and the problems with that movie were not his fault, so it will be fun to see him suit up as a superhero again. 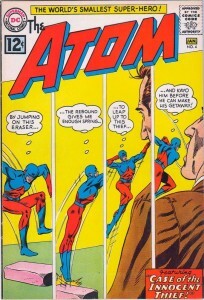 Even if The Atom is a demotion from one of the most recognizable heroes of all time. 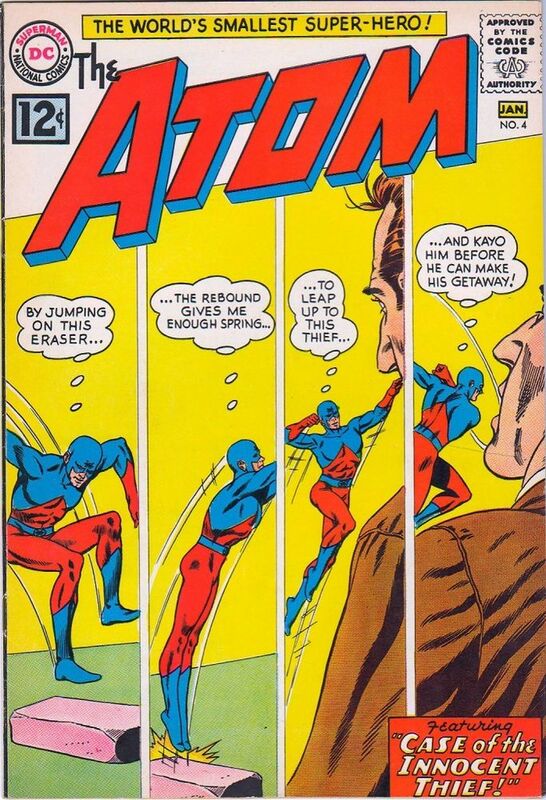 The Atom is a good choice for the show since he is a super-scientist. He can explain the rise of the metahumans, and pretend to make sense of all the crazy new super-people running around. It might even be a good idea to have him share time between Arrow and The Flash. I can’t wait to see which hero they use next on the show, and if they create an official Justice League in the future or not. I am hoping they do. As a matter of fact I would be okay of they just went ahead and turned the CW in to just a DC Comics superhero channel! Previous PostPrevious Shmee Watched Fast & Furious 6! Next PostNext Shmee Is Playing The Witcher 2!